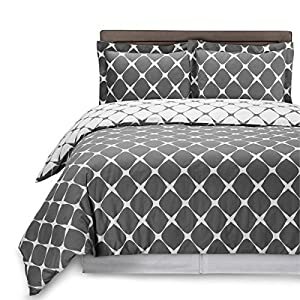 Target has select Duvet & Comforter Sets on sale from $20.98 listed below. Store pickup is free, otherwise shipping is free if you spend $25 or more. 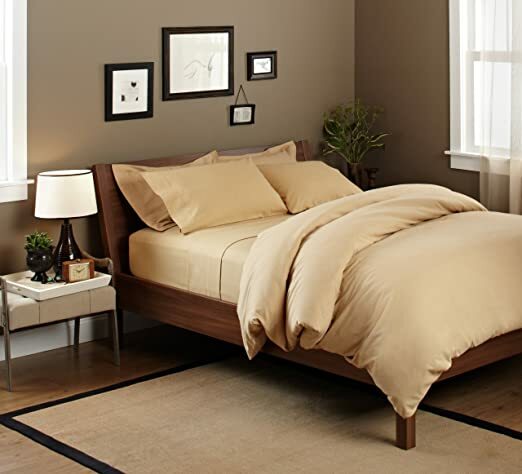 Through April 1st, Target is offering up to 25% off select bedding purchases – discount will be automatcially applied at checkout and no code is needed. 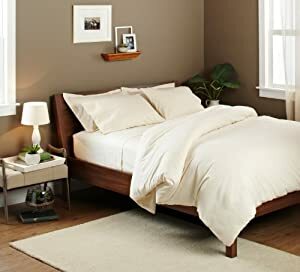 For a limited time, Amazon now you can get some sweet savings on Bedsure Duvet Sets (each set comes with pillow shams) – and there are several great colors and sizes to choose from! These are made of 100% microfiber material, and are wrinkle and fade resistant. They feature tie fasteners, a secure zipper closure, and they are machine washable. PLUS, there is a 5-year limited manufacturer warranty! 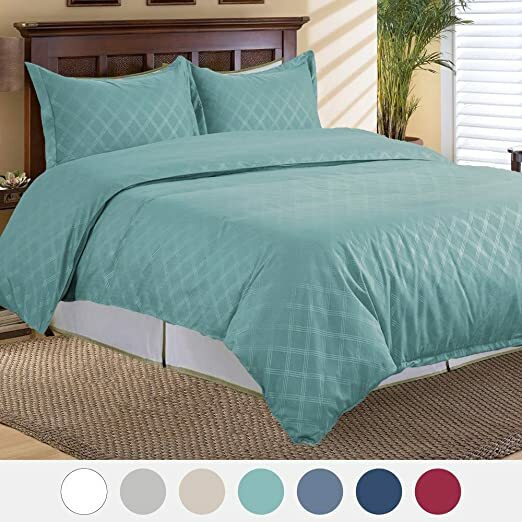 This soft and microfiber duvet cover can be thrown in the washing machine for cleaning and is specially treated to prevent shrinking. 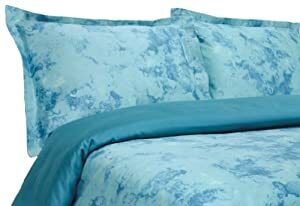 The set includes a 90″x90″ duvet cover and two standard sized pillow shams. 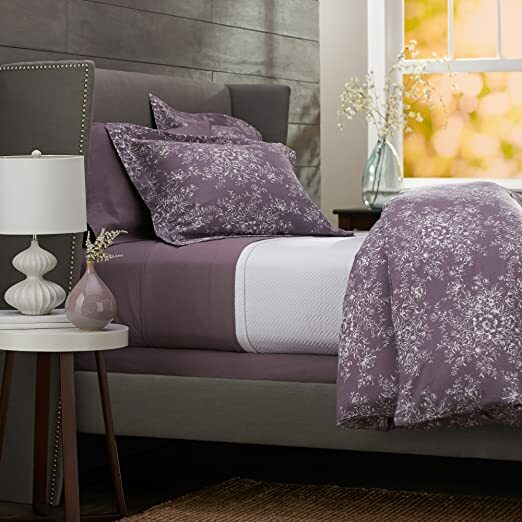 Designer Living now they are offering up this Biloxi 6 Piece Duvet Cover Set for just $22.99 – choose from full/queen OR king/California king and four different colors! 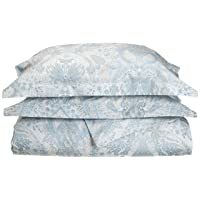 This set includes two king shams, a duvet cover and 3 decorative pillows. This Madison Park Biloxi Collection. Made from polyester jacquard, this unique design is woven to look like sequins. 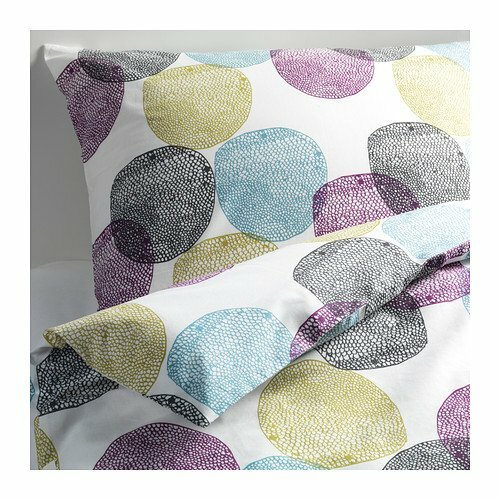 The design has an ombre affect looking heavy in the center of the bed and spreading out towards the top and bottom of the duvet cover.